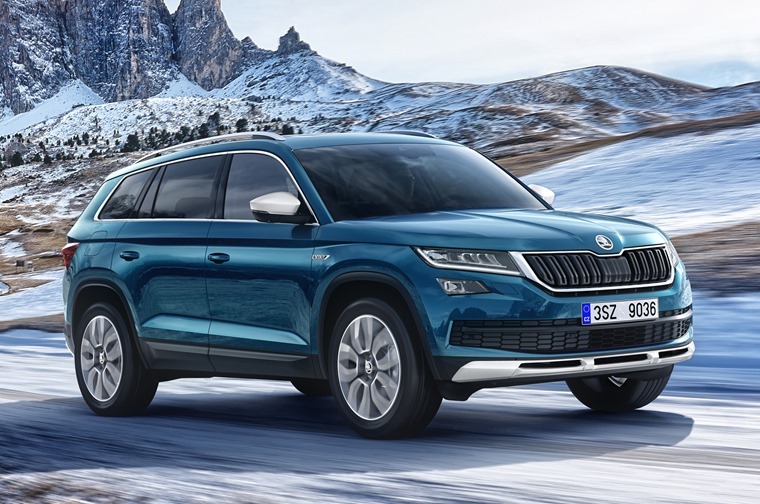 As one of our most consistently popular stories, the motoring world’s hunger for the Kodiaq shows no signs of abating, so Skoda hopes that the Scout model can carry that interest further. Due to get its full reveal at the upcoming Geneva Motor Show in March, the rugged Kodiaq Scout will come with additional ground clearance, driver assistance and model-specific rear and front protection. These additions have all been made with off-roading in mind, meaning if you foresee no paths and plenty of fields in your future this is the model you need. 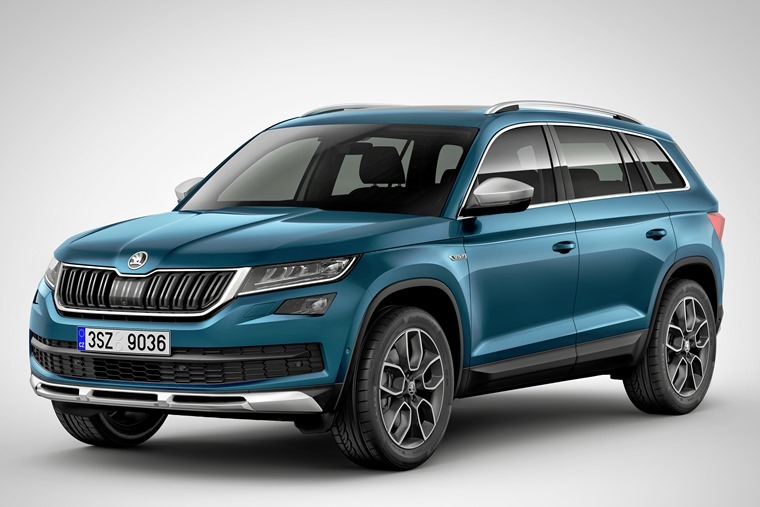 On top of these additions, the Kodiaq Scout features unique 19in wheels and improved under-body protection to bolster the higher ground clearance of 194mm. With all-wheel-drive as standard, the Scout comes with driver assistance features specifically tailored towards going off the beaten path. Off-Road Assist adjusts the shock absorbers, reduces throttle response, primes the differential lock for quicker reactions and permits a little slip in the ABS system for when you decide its time for a bit of action. On top of these handy features, the Kodiaq Scout will also come with Trailer Assist and Blind Spot Detect as well as proximity sensing Front Assist. Park Assist on the Scout will take full advantage of wide-angle cameras to create a top-down virtual view of the car on the infotainment screen making town-parking a doddle. 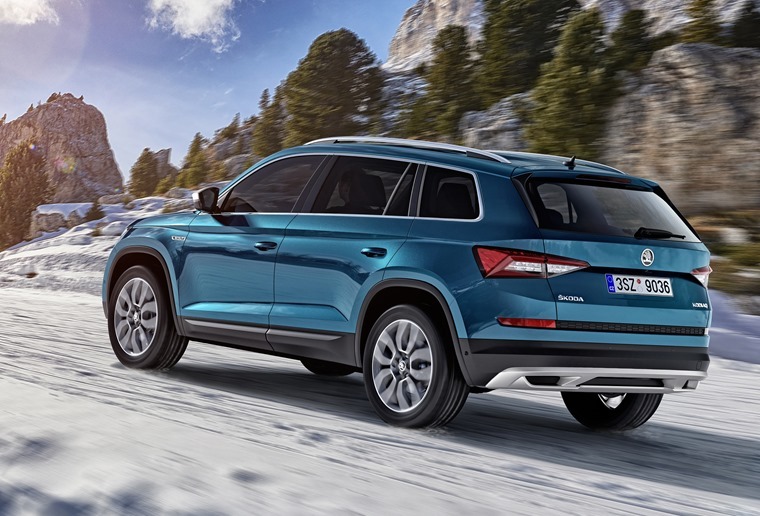 Little has changed in the cabin, with the Skoda Kodiaq Scout getting the Swing touchscreen infotainment setup as standard as well as a multi-function steering wheel, LED ambient lighting and Alcantara-covered seats. At launch the engine line-up will consist of two petrol and two diesel. These come in the guise of 148bhp 1.4-litre TSI and 178bhp 2.0-litre TSI petrol engines, alongside 2.0-litre TDI tuned to 148bhp and 187bhp. On the road prices are yet to be announced, but expect lease prices to be similar to the standard Kodiaq.